Pony also change looks when winter comes. Select your pony and dress it up! 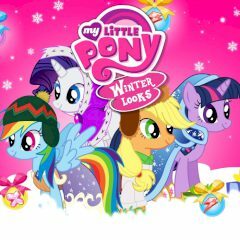 Play Which My Little Pony are You?